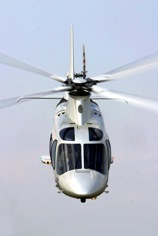 Why not enhance your corporate events by hiring helicopter. We can even display your company's logos on the helicopters and arrange personal landing sites and fully catered departure areas In fact, we provide everything necessary to make chartering a helicopter work for you and your event. 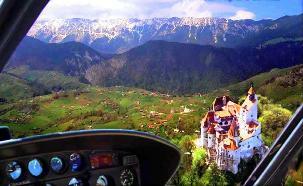 Enjoy breathtaking landscapes, a bird’s eye view over Bran Castle, the royal Peles Castle, disembark in Sinaia, the pearl of mountain resorts in Romania for a delicious lunch in dictator's Ceausescu hunting chalet …..a few hours is all you need to completely detach yourself from everything and enjoy an excellent helicopter escapade! Cost: £ 880* / $ 1361) / € 999 / person for group of 7 tourists. 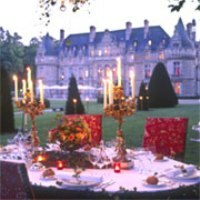 Price: from £ 249/ €374/ $499/ person calculated for a group of 3 persons. 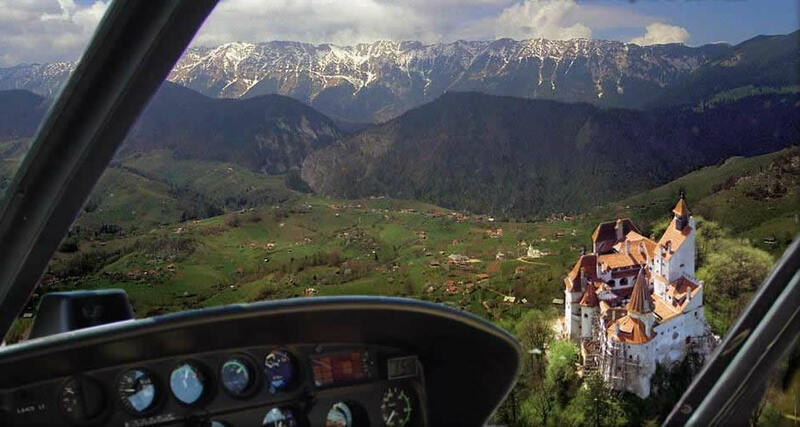 Renting a helicopter, when you are in Brasov, or near by, will prove to be a fantastic opportunity to see the splendour and beauty of Bran Castle, also called Dracula Castle, the old Rasnov Citadel and the picturesque Brasov city from a bird's eye view. 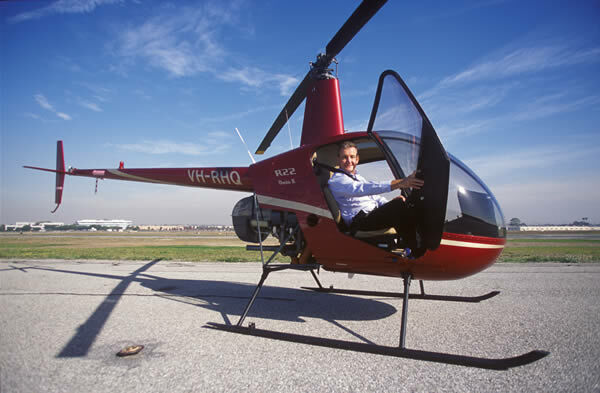 The helicopter ride will last for approximately 20 minutes - effective flight time. Price: $ 216* / £ 149* / € 159/ person for a group of 4 persons ( $ 866* / £ 599* / € 636 for the entire group). 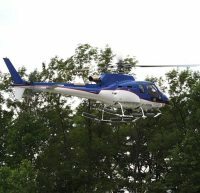 Helicopters are an ideal marketing and promotional tool as well as a great way to enjoy yourself. 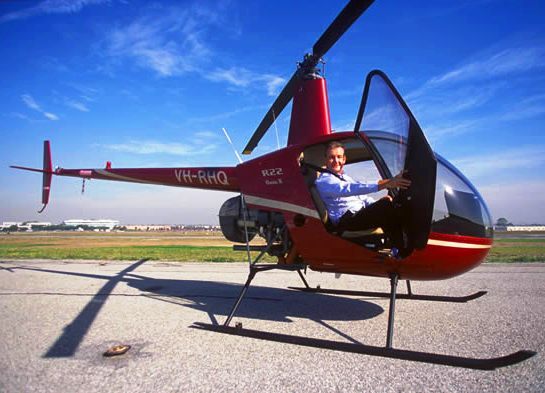 Use of helicopters during any corporate hospitality day enhances the memories and ensures your clients will remember their activity. Weather you are located in Budapest, Bucharest, Chisinau or in other Eastern European city you can choose to fly to a wide range of excellent locations: intimate country inns, hotels, restaurants to enjoy lunch or dinner. A string quartet could warm the atmosphere and it is available upon request. Contact us and we will provide you with an offer including a wide range of options to suit all company budgets. Great for team building! The Treasure Hunt can last for either 30 minutes or an hour, with participants grouped into groups of four people. A group leader is chosen, given an Ordnance Survey Map of the area and a set of clues. Each team has a ten-minute period in which to familiarize themselves with the map, interpret the clues and make any notes. Once on board the helicopter it's up to the team to direct the pilot on the route to be followed and solve the answers to the clues. At the end each team is given a score and a prize is awarded to the highest scoring group. 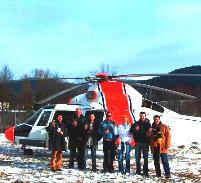 Transylvania Live specialises in renting helicopters and we are here to offer you a personal, flexible and highly efficient service. Therefore, if you have any other queries or you would like to adapt your Romanian package in any way, we will be pleased to offer you any assistance that you may require.